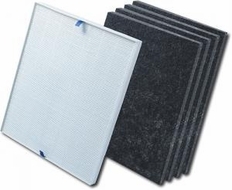 Electrolux HEPA Filters capture 99.97% of household dust and particles. 3 microns and smaller. Contains 1 filter per pack.